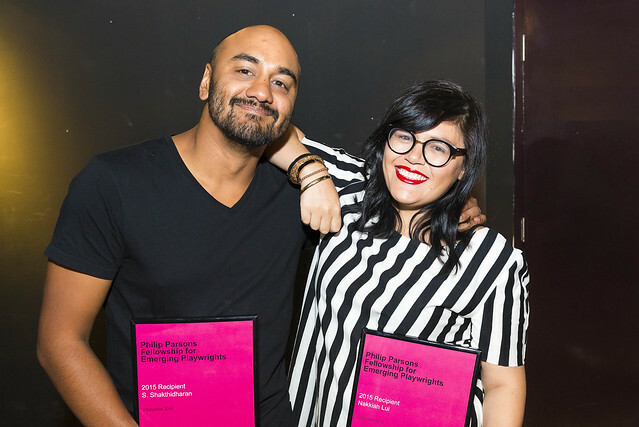 Belvoir is pleased to announce not one but two recipients of the NSW Philip Parsons Fellowship for Emerging Playwrights. 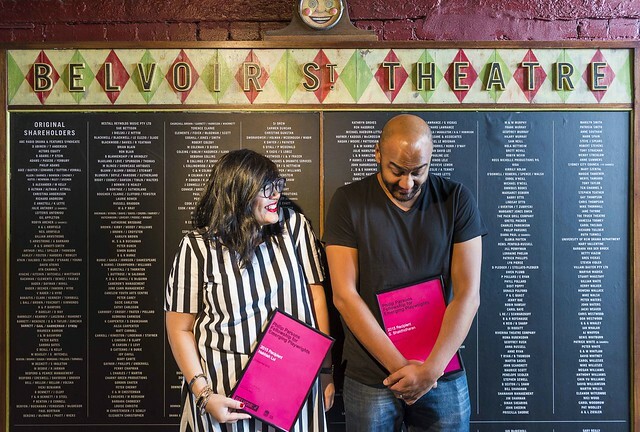 ‘It is unprecedented for two playwrights to be awarded the Fellowship,’ said Belvoir’s Associate Director – Literary, Anthea Williams. ‘However the judging panel felt that both of these writers had produced seminal works that should be recognised with the award of the Fellowship.’ The company will commission both playwrights to produce a first draft of a new work. Nakkiah Lui, Gamilaroi/Torres Strait Islander woman, has written two plays for Belvoir: This Heaven and Kill the Messenger. She is also a writer and performer on ABC1’s Black Comedy. Lui receives the Fellowship for Kill the Messenger, which premiered at Belvoir in February this year. S. Shakthidharan is a writer and director for theatre and film. He is the founder and Artistic Director of CuriousWorks, Associate Artist at Carriageworks and a member of the directorate for the National Theatre of Parramatta. Shakthidharan receives the Fellowship for A Counting and Cracking of Heads, a sprawling play about a Tamil Sri Lankan family who immigrate to Australia during civil unrest. 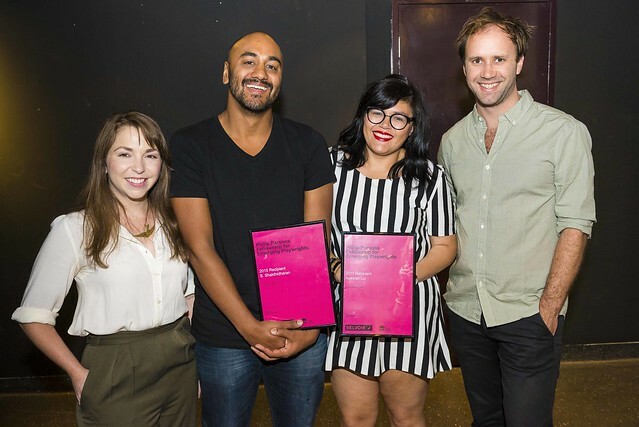 The NSW Philip Parsons Fellowship for Emerging Playwrights (formerly the Young Playwright’s Award) is given annually to an outstanding playwright who is in their first eight years of professional practice. This year, the two winners will each receive a commission for the first draft of a new play. Past winners of the Fellowship include Julia-Rose Lewis (Samson), Kit Brookman (Small and Tired), Zoë Coombs Marr (Is This Thing On?) and Matthew Whittet (Seventeen). The 2015 NSW Philip Parsons Fellowship for Emerging Playwrights is made possible by the generous support of Arts NSW.